Designed by Bryan Hitch. 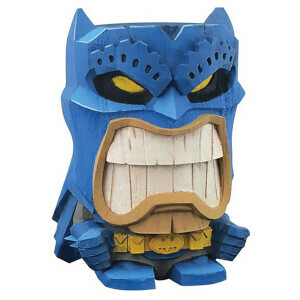 Sculpted by Clayburn Moore. 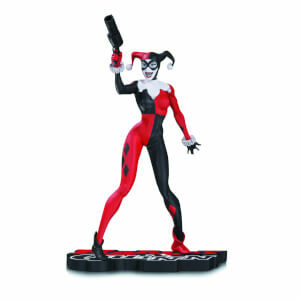 Designed by acclaimed artist Bryan Hitch comes the latest statue to add to your collection. 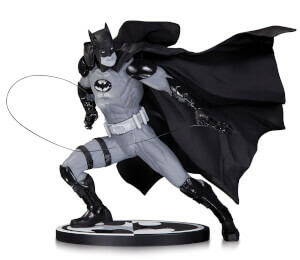 Don't miss your chance to pick up this statue capturing Batman launching into action!